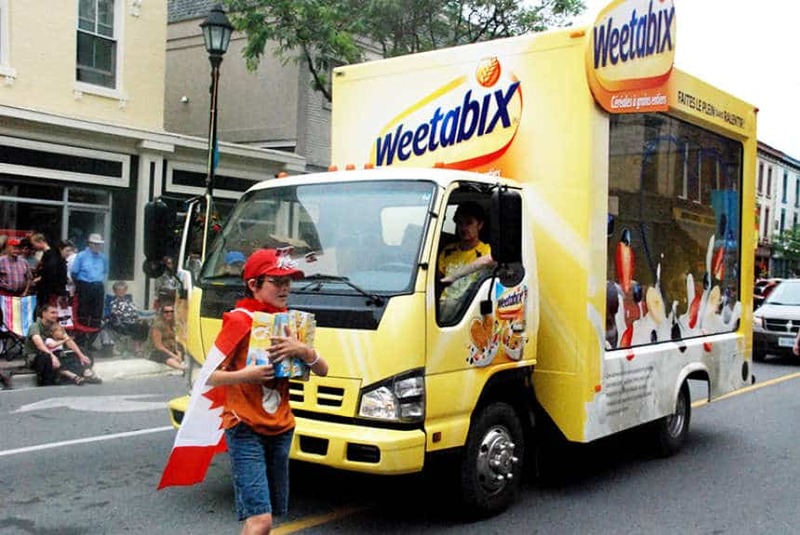 Drive your Glass Display Truck into a crowded area and all eyes will be on you. Customized entirely to your specifications, this 3D experiential marketing platform engages consumers on so many levels. 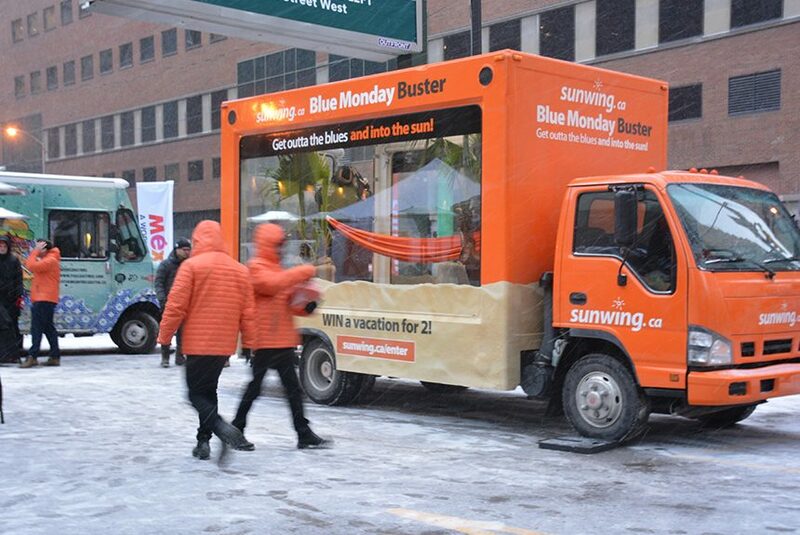 A Glass Walled Truck is a mobile showroom, designed to bring your brand to life on the go. Fit out the interior with props, product displays, live performances or just about anything your marketing head can think of, and create an interactive advertising campaign that really is an experience. On-site hair salons, mini kitchens and makeup displays for example have all been executed with great success. When parked, our trucks can even accommodate models or animals. Your product will be very visible through clear plexi-glass walls on one, two or three sides, allowing passers-by a good view, whether they’re walking or driving past. For pedestrians, this kind of promotion is often too intriguing to not stop and engage. 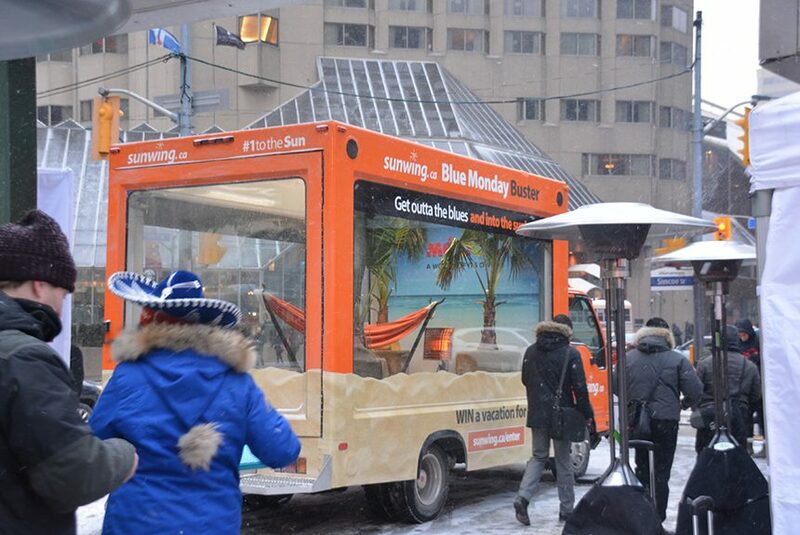 Unlike mass media campaigns, mobile experiential showrooms actually involve people. They are a fun and entertaining way to display your brand, which in turn draws audiences and communicates on a more personal level. 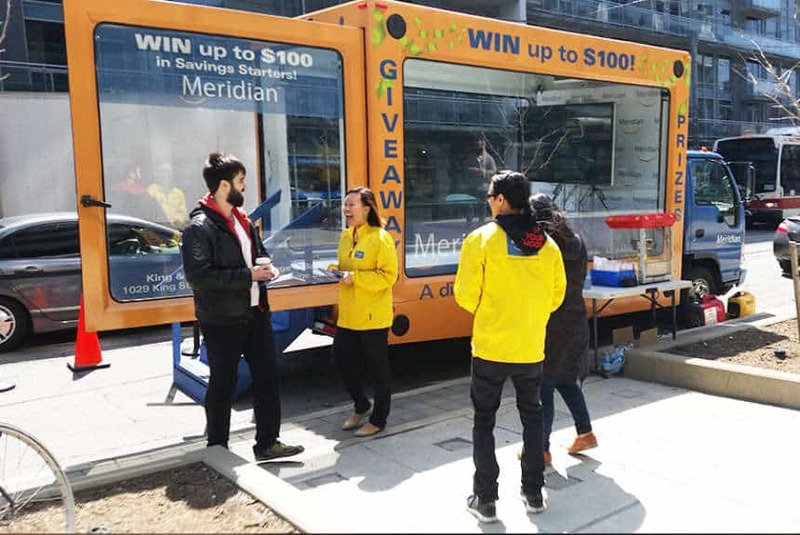 Real time demonstrations and sample giveaways can go hand in hand with this marketing platform, and combine to create a strategically on brand campaign. Research shows that consumers who feel a connection to a brand will be more likely to make a purchase. Another advantage of Glass Walled Trucks is versatility. You as a marketer are not restricted to being in one single place – being mobile gives you the benefit of travelling to multiple locations and following the crowd. There are no event marketing permits required and your promotion can take place in all weathers (in truck heating and a/c). Wild on Media can install rolling blinds on all sides that open and close, even as the truck is moving. This gives a really fun ‘peak-a-boo’ effect. The blinds can also be branded with your logo, stand-out message, or created in a relevant colour. Exterior and interior signage can also be accommodated. Some of our clients request that their Glass Display Truck is semi-wrapped or wrapped, and we can facilitate pretty much any design you want. The interior of the Glass Display Truck can incorporate video screens and sound for an all-round visual and audio marketing experience. 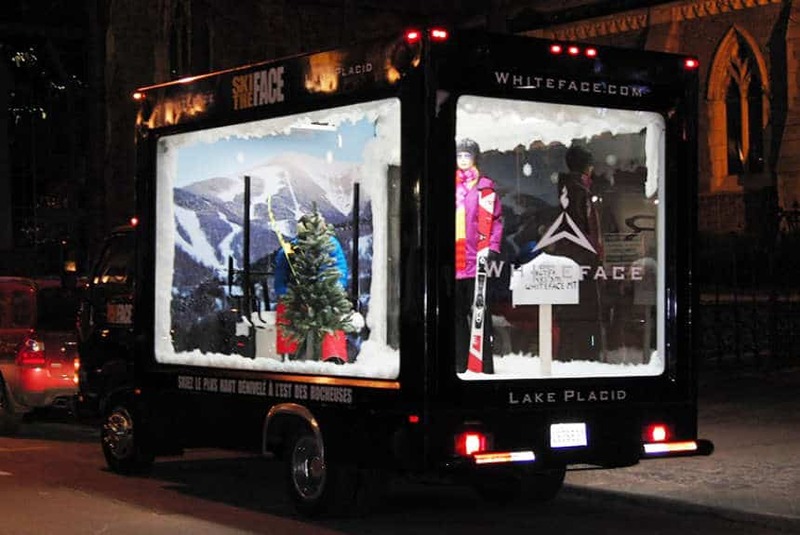 See how a Glass Display Truck can work for your brand today. 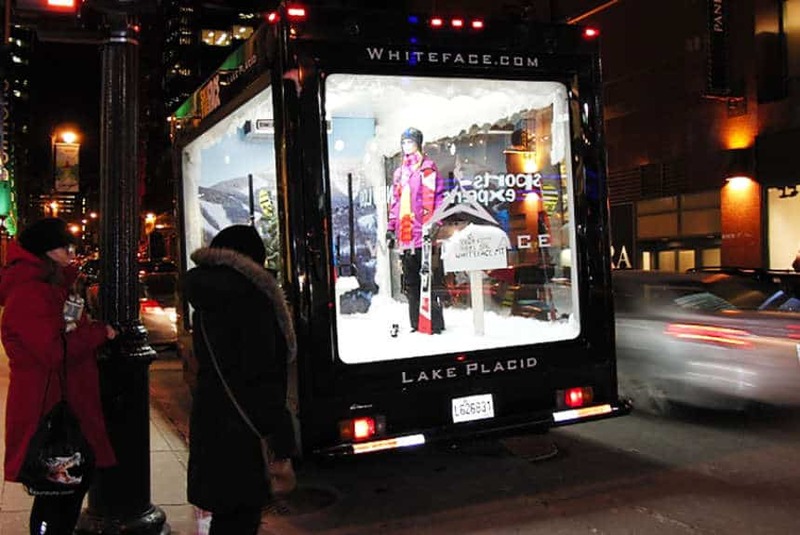 We can wrap the Glass Display Truck as you wish, or fasten temporary signage to various locations on the exterior and/or the large front interior wall.